Do not eat, drink, smoke, or use the bathroom when responding to an incident. Do not touch your eyes, mouth, or nose. Avoid performing tasks or operations that may aerosolize the illicit drugs. Wash hands with soap and water immediately after a potential exposure and after leaving the scene. Do not use hand sanitizer. Know when and how to use personal protective equipment (PPE). NIOSH developed the video in collaboration with the Fredericksburg, Virginia, police and fire departments. 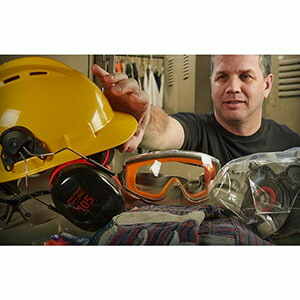 J. J. Keller's Personal Protective Equipment: Employee Essentials training program provides employees with the PPE information they need to know to protect themselves and stay safe on the job.